I hope you'll make an exception for next years Racketboy Charity Auction. I most likely will have a repro or two for next year's charity auction. However, I still wont be using a donor cart. 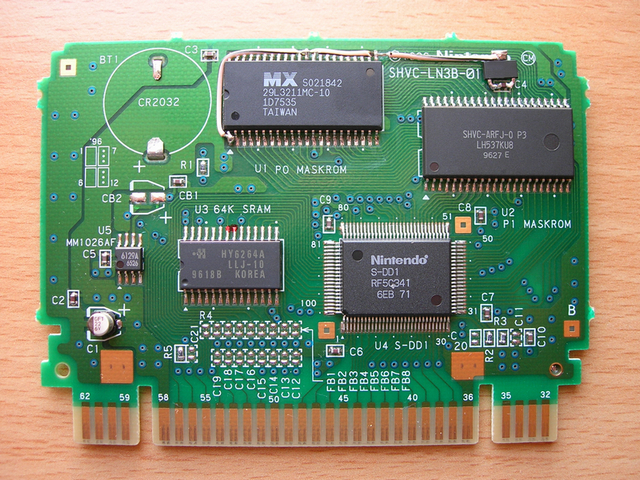 If I can ever manage to get these SNES boards made, that is what I would like to use. 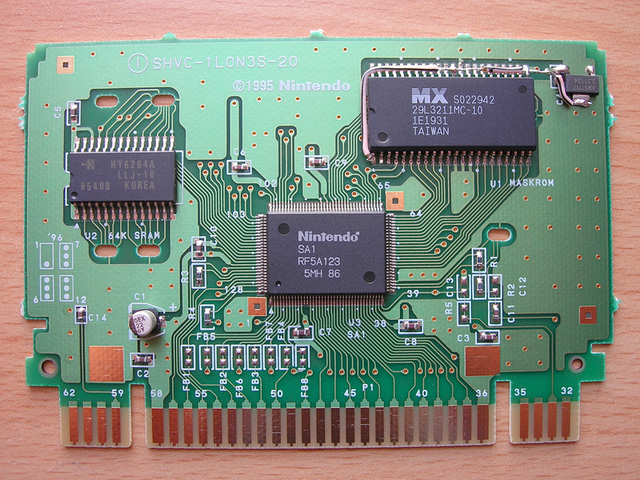 Otherwise, Super Famicom carts will be used (as described in my previous post). Once I get everything going, we'll probably be making them to sell in small quantities for the time being. Mostly just to gain back the money lost on prototyping and to fund further prototyping (making the boards better and/or multiple versions). But after that, we're just gonna release the design so any one can get them made up for themselves. The tricky part is getting the plastic shells made up, we really haven't figured that part out yet. But like I said, I'll be making a thread about these soon. Ziggy587 wrote: The tricky part is getting the plastic shells made up, we really haven't figured that part out yet. But like I said, I'll be making a thread about these soon. Have you considered Shapeways? I'm not altogether familiar with the process myself, but I think it should work for you what you want. Jeffro was actually showing me another site that does 3D printing. It ended up being way too expensive per cart. I'll have to check out the prices on this site though. We thought if anything, it would be useful to get positives made up for the molds. 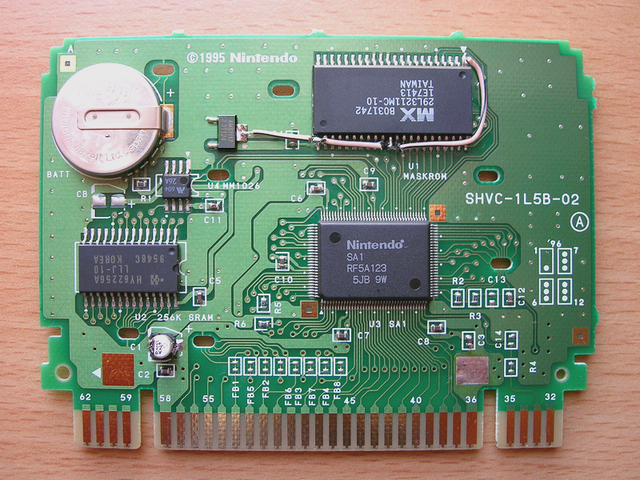 What we want to do is make the PCB so it does not fit inside a real SNES cart. That way, people can't slap a repro of something rare/expensive inside a cart shell and pass it off on eBay as the real deal (other preventative measures will be taken as well). So using cases from broken games wouldn't be an option. But either way, I would rather fix and restore said broken carts before using them as donors. Ziggy587 wrote: Jeffro was actually showing me another site that does 3D printing. It ended up being way too expensive per cart. I'll have to check out the prices on this site though. We thought if anything, it would be useful to get positives made up for the molds. That's might be the most economical solution, as you'll need a custom cart shape to accommodate your PCBs. I found a great video a few weeks back detailing how to cast silicone molds and pour your casting agent. With the English translation which approach I am going to try to make one Tengai Makyo - Far East of Eden Zero. 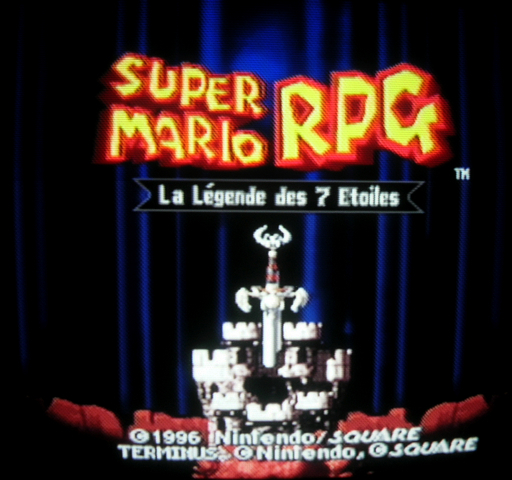 What did you do to the Mario RPG?